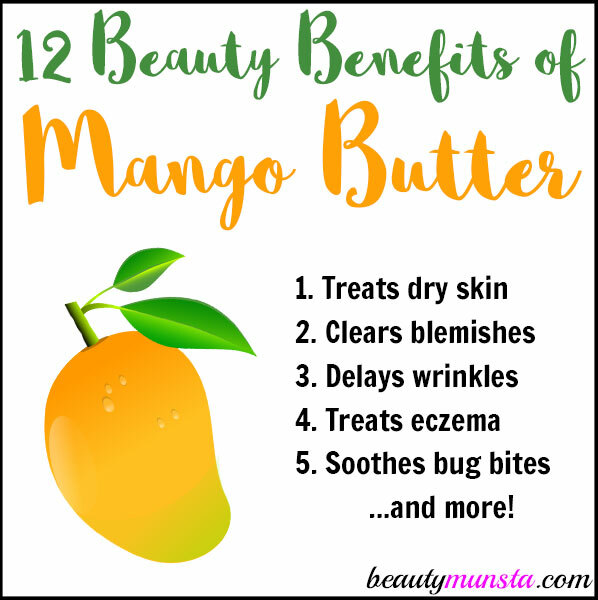 12 Magnificent Beauty Benefits of Mango Butter for Skin & Hair - beautymunsta - free natural beauty hacks and more! Discover 12 magnificent beauty benefits of mango butter for your skin and hair below! Mangoes are delicious fruits that taste like heaven in your mouth. These luscious fruits contain seeds or stones that we usually throw away. But did you know that these seeds are used to extract mango butter?! Mango butter is a natural plant butter – just like shea or cocoa butters and it’s immensely useful in the natural beauty world! Mango butter is off-white in color. It doesn’t smell like mangoes! It has a very mild/neutral smell. Mango butter is ultra-moisturizing. It hydrates skin, plumps it up and prevents dry itchy and tight skin. It’s perfect to be used as a hand cream, face cream or body moisturizer. Blemish Balm: In a 4 oz jar, add 2 tbsp mango butter. Then add ½ tsp of rosehip oil, ¼ tsp vitamin E oil and mix up the ingredients using a popsicle stick. Add 3 drops of lavender oil and 3 drops of helichrysum oil as well for extra blemish healing powers. You can use this as a spot treatment or night time cream. Rich in nourishing fatty acids and antioxidants, mango butter is good for smoothing fine lines and preventing wrinkles. It also deeply moisturizes skin which keeps skin firm, smooth and beautiful. Want to heal your scars/stretchmarks and get back flawless skin? Use mango butter! 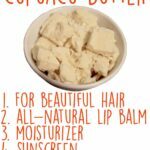 Since shea butter and cocoa butter are also very effective in healing scars at a fast rate, consider making a scar cream with all three of these butters combined together! Scar Cream: Simply melt down 2 tbsp of each butter in a double boiler. Once melted, you can stir in scar fighting essential oils like 7 drops of helichrysum oil, 7 drops of lavender oil and 4 drops of carrot seed oil. Now pour this mixture into a glass jar. Apply on your scars daily. 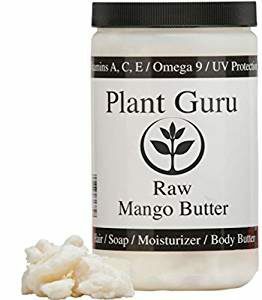 Mango butter is also very soothing for bug bites. 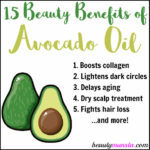 It heals the skin, stops itching and reduces inflammation. Dab a little mango butter on bug bites the next time the little buggers put a mark on you! Fruit & Flower Hair Cream: Melt ¼ cup of mango butter down in a double boiler. Once melted, stir in 1 tsp of avocado oil, 2 tsp of aloe vera gel and 10 drops of any of your favorite essential oils: geranium and lavender are good ones! 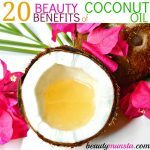 Now pour the oils into a blender jar and keep it in the refrigerator for 15 minutes or at room temperature until it hardens up. When that happens, blend until you get a white creamy mixture. 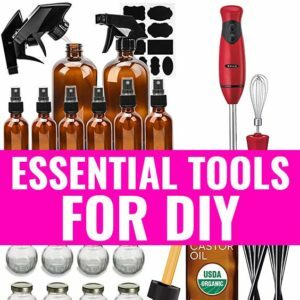 Store in a sterilized mason jar and use on damp hair as a moisturizer! With its high linoleic and oleic acid content, mango butter is very good at maintaining the skin’s elasticity and flexibility. It also has vitamin C that boosts collagen production in skin. Collagen is a structural protein that keeps our skin looking smooth, soft and youthful. Moisturize, protect and heal nicks and cuts using mango butter. You can use it straight out of the jar or make your own healing balm by mixing 2 tbsp of mango butter with 5 drops of tea tree oil. Skin Healing Cream: Into a high speed blender, add ¼ cup of soft mango butter and ½ cup of soft coconut oil. Blend until you form a white creamy mixture. Store in a mason jar and use as a moisturizer and treatment for eczema and psoriasis. 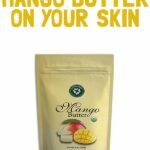 Heal sun damaged skin with mango butter. To soothe and treat a sunburn, you can make a cooling cream using mango butter, aloe vera gel, sea buckthorn oil and peppermint oil. Sunburn Soother: Simple melt down 2 tbsp mango butter in a double boiler then stir in 2 tsp of aloe vera gel. When well mixed, add 3 drops of sea buckthorn oil and 3 drops of peppermint oil. Leave it in the fridge for 15 minutes then get it out and whip till creamy using a hand mixer. Smear this lightly on sun damaged skin to heal. 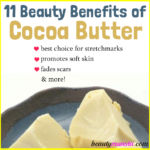 Are you allergic to shea or cocoa butters but love the luscious moisturizing effect they give? Then look no further than mango butter! It has a low potential for allergies and skin irritability. Plus it’s similar to shea or cocoa butters. It melts at body temperature and moisturizes skin instantly. When used in soap making, mango butter produces a hard bar that gives enough moisturizing and conditioning lather. Always look for 100% pure quality mango butter without additives. 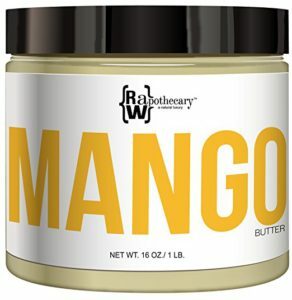 I like 100% pure and organic Raw Apothecary’s Mango Butter which comes in a 16 oz jar. You can also buy 100% Plant Guru’s Premium Raw Mango Butter that comes in a HDPE food grade jar. What Does Mango Butter Do for Your Skin?